This wood frame structure was built in 1875 and was in use until 1953. In 1951, it was moved from its origianl location at 12 South Main Street to ???. 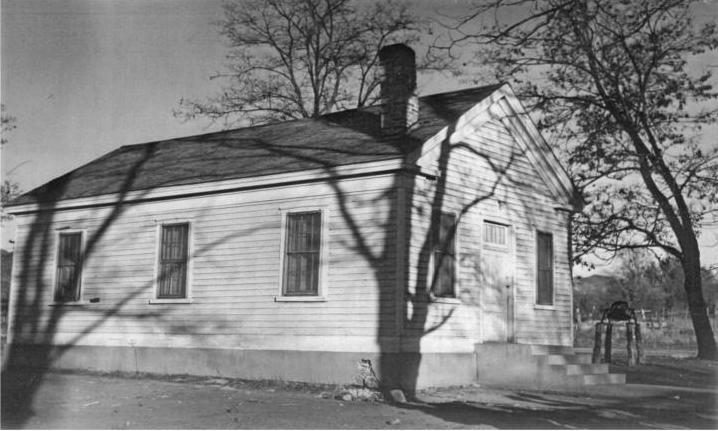 Then in 1953, it was replaced by a new modern church building. The old building was converted into a 2-story Reed Prisbrey home.